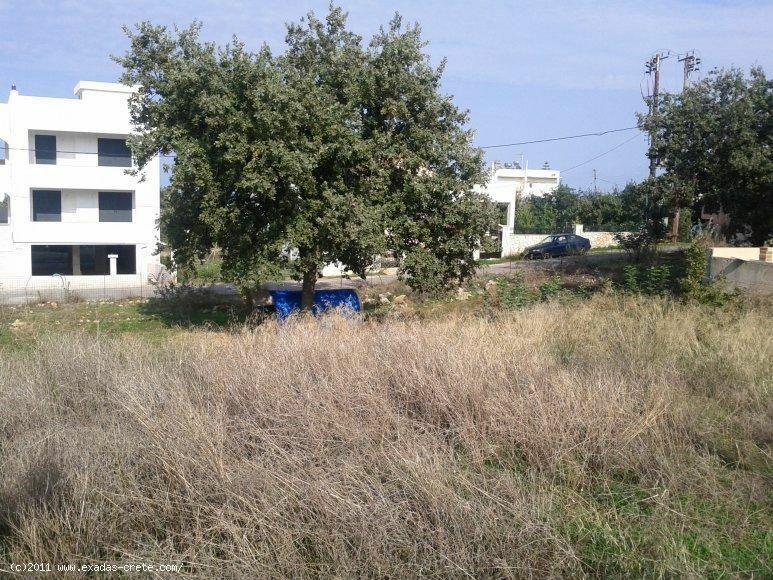 The plot measures 500 sq.m and is well located in the area of Atsopoulo, a place very popular to local and foreigners because of the very short distance(2 km away) from the city of Rethymnon and the beach. The plot is slightly sloping so ideal for more than one house building. It includes an already taken building licence for semi detached houses of 350 sq.m in total. House plans can easily be modified or changed according to your will without any extra cost as everything is already arranged. The plot provides nice views and can be easily connected to all services as they are next to plot. 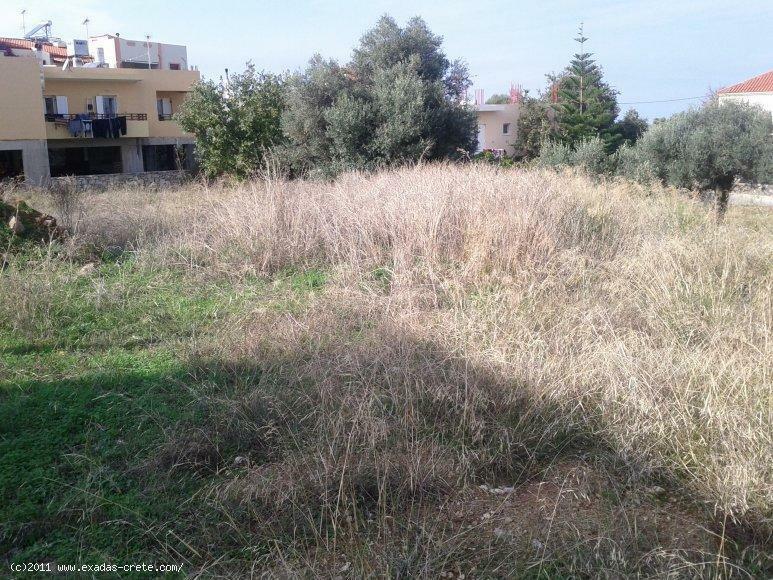 Next to the plot there is a same one also for sale including and building licence so if you wish a larger plot you can buy both of them at a better price per peace! At the area of Atsipopoulo can be found almost everything such as restaurants, shops, super markets, school, etc, for any additional you can easily visit the city of Rethymnon less then 5' min drive.